The company came with its subsidiaries in France, Germany, Italy, Sweden, Spain and United Kingdom in 2nd in the category "Best Multinational Workplaces" at the presentation of 100 Best Workplaces in Europe which was held in Rome. The annual benchmarking survey is organized by the Great Place to Work Institute. "We have our employees to thank for this excellent ranking," says Frédéric Amariutei, business director of the French Gore subsidiary. "Gore provides work conditions that allow each individual to develop his or her strengths and talents. This latest ranking proves that we are on the right track." 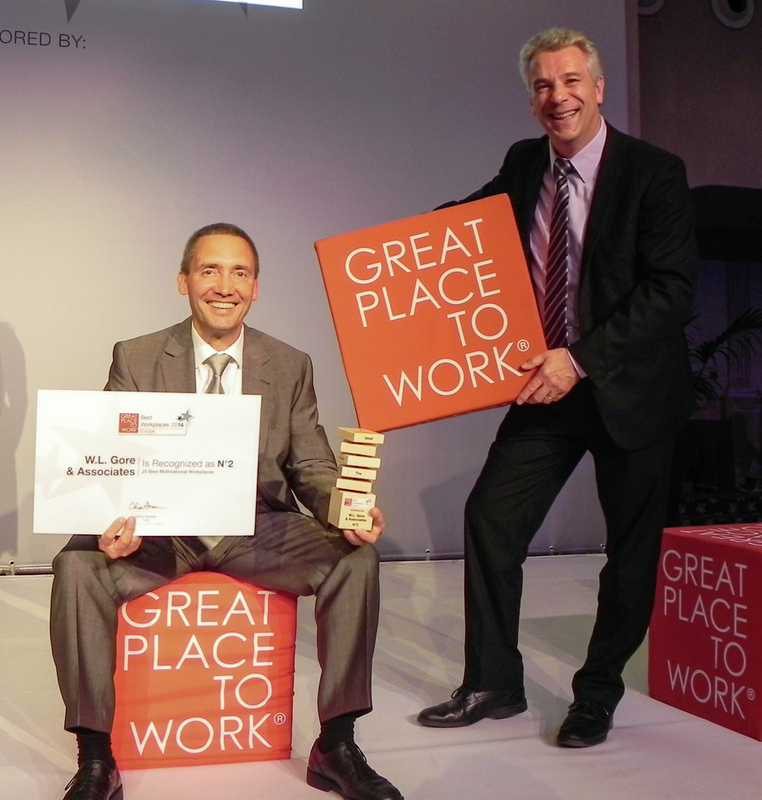 At a speech during the Great Place to Work conference preceding the awarding ceremony, Frédéric Amariutei highlighted the company’s four fundamental convictions: "Our special culture is based on belief in each individual, the power of small teams, sustainable economic thinking and employee ownership of the company." For the tenth time in a row, the company has managed to establish itself on the list of 100 best European employers.